It's no secret that clothes are social indicators. For a novelist, there is no better, more immediate, way to create a fictional world than to tell your reader what people are wearing - and more importantly, why. In the September 2013 issue of Bazaar, five times Booker- shortlisted and one-time winner Margaret Atwood argues that fashion is at the heart of every fantasy world she creates. Here's my edit of novels with fashion in their DNA. 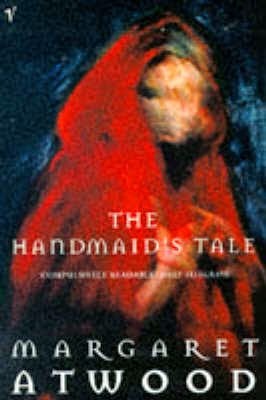 One of my favourite Atwood novels, The Handmaid's Tale is also the best example of how fashion can set a scene. Set in a fascistic future where women are segregated into Handmaids and Wives, their social status is denoted by their robes - blue (wives) or red (Handmaids) - and nun-like wimples. In an instant we know who is virtuous and who, by definition, is not. What we wear and how that defines us is woven into the very heart of Grant's novel. Roving from the fifties to the end of the twentieth century, it is the story of Vivien, the daughter of Jewish refugees, and her glamorous, leopard-skin hat-wearing uncle Sandor who teaches her how clothes shape our identity. Of course, Austen wasn't creating a world when she put pen to paper to write her first published work, Sense & Sensibility in 1811, but set in the 1790s, she was merely reporting it as she saw it, with a liberal coating of mordant wit. But now, thanks to the continuing relevance of the world she immortalised, it is impossible to say the words "Jane Austen" without thinking of an empire line dress. What better way to denote a mouse, a wallflower unsure of her place in the world, than to give her no name and dress her so dowdily ('in ill-fitting coat and skirt and jumper of my own creation') it's almost unworthy of mention. Rebecca, on the other hand, the first wife now written into literary legend is everything 'I' is not, from her handwriting to her effortless mastery of fashion. "You are so very different from Rebecca" is a constant refrain and fashion is central to showing that. If you've never read Gibson this may not be the best place to start, but it is certainly the best example of how sf writers can use fashion to startling effect. Gibson has often addressed the way fashion and marketing shapes us, in Zero History his hero Hollis Henry is employed to track down a mysterious anti-fashion secret brand, in so doing he raises interesting questions about trends, brand and why we care so much about what we wear. This is a bit of a cheat because much as I adored this 70s-set novel about the five suicidal Lisbon sisters when I read it many moons ago, I'm conscious that the strong visual impression that lingered long after I turned the last page could belong as much to Sofia Coppola's strong visual interpretation as to Eugenides beautifully descriptive writing. 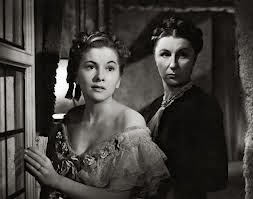 Like Austen, Fitzgerald was more a chronicler of an age than a creator of a world, but you only have to say the words Bernice Bobs Her Hair or Benjamin Button to hurtle headlong into a world of flappers, glamorous parties and a 1920s society hell-bent on destruction. Another novel that may owe its fashion credentials as much to the movie as the slim-but- perfectly-formed novella (which is frankly way grittier than the movie). 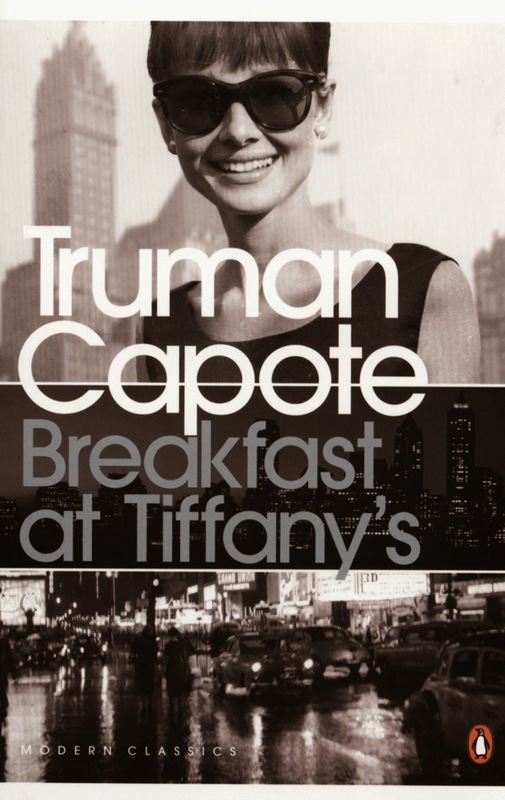 I can't think about this book without thinking of a Givenchy clad Hepburn, any more than I can think about mid-town post-war Manhattan without thinking about the ultimate "American geisha" Holly Golightly. Find out more about To My Best Friends .